Bloomfield Homes has reputation for building quality new construction homes. Their satisfied homeowners give them an average rating of 4.3 stars for their beautiful floor plans and affordable upgrades, their skilled craftsmanship, and commitment to customer service on each house they build. 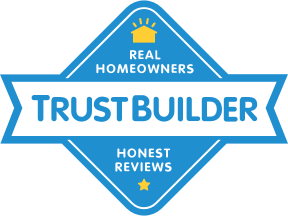 You can read all of Bloomfield Homes ’s 43 homeowner reviews and find out why they are the right team to build your new home. You are viewing 0 star reviews. See all 43 reviews.